Professionals reveal their mind training secrets. Follow this step-by-step guide to reach your true potential and to coach others to reach theirs. 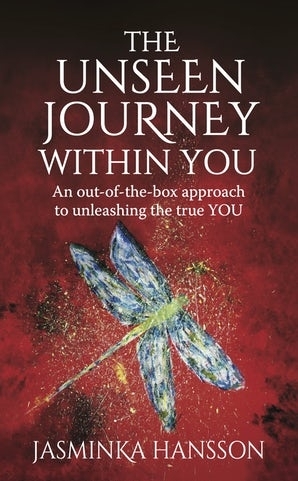 If you want to learn from the best and reach your true potential this is the book for you. Professionals reveal their mind training secrets. Follow this step-by-step guide to reach your true potential and to coach others to reach theirs. Using science and facts to explain each secret, Katie and Helen walk you through exercises that will change your performance and perspective forever. Each secret is introduced by a professional who explains how important that aspect of mind training is to them. If you want to learn from the best and reach your true potential this is the book for you. Katie’s passion for the mind and body connection began when she was paralysed by a virus. During this time she began researching the association between the mind and body. She was walking within 9 months which baffled doctors. Katie went on to qualify in Sports Psychology and multiple mind and body techniques from all over the world and now works with many of the country’s top athletes. Having played sport all her life, Helen now works with sportspeople helping them to train their minds. She runs a busy practice on the south coast of the UK. Using Neuro Linguistic Programming, Clinical Hypnotherapy and Cognitive Behavioural Therapy, Helen also helps her clients with their phobias, weight issues, smoking, anxiety, sleep problems, IBS, IVF, confidence, motivation and more. Reflections, anecdotes and observations from a life in tennis aimed to tool you up for the game of life!